Luxury homes have increased in sales over the last couple of years, which means that there are more buyers out there seeking to buy luxury. The real estate industry functions like any other in that the amount of supply will affect the demand for that supply. Since there are a limited number of luxury homes available, demand is higher. This makes the prices for those homes increase. Enjoy the following information about why luxury home sales have increased and some tips about buying luxury from professional Downers Grove IL real estate agent Paul Froiland. In general, the economy has been growing. There are more jobs and better-paying jobs available. This has meant growth for luxury homes in the real estate market. In some states, the sale of luxury homes has increased over 40% in a given year. Another factor in the increase of luxury home sales is the amount of international buyers. Economies worldwide have seen improvement, giving greater capabilities to luxury home buyers abroad. 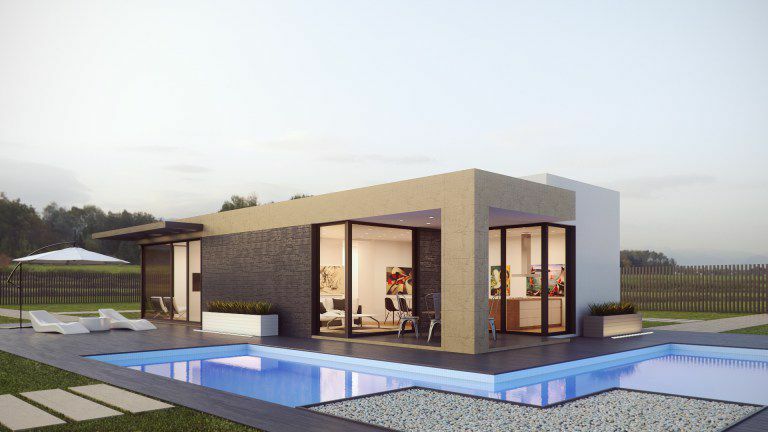 Since the U.S. is somewhat inexpensive when compared to other cities of the world, luxury homes here will see more buyers. Of the top ten most expensive cities in the world, New York is the only U.S. city on the list. As a Downers Grove IL Realtor, this growth has proven beneficial for buyers in any market. Our first tip about buying luxury is to get a qualified real estate agent that understands luxury homes. Most potential buyers use the internet extensively when searching for properties. However, luxury homes are not always listed online. Your real estate agent will be able to access luxury homes that are available. If you are in or around Chicago, contact Downers Grove IL Realtor Paul Froiland for all your real estate needs. Your agent should also be able to determine the market value of a property. It is good to know that the process it takes to get a loan is usually longer when buying a luxury home. You can expect anywhere from forty-five to sixty days. This being the case, it is a good idea to get financing approval early in the buying process. 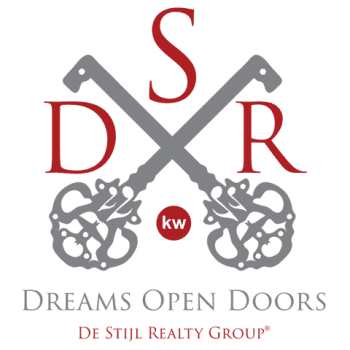 Working as a Downers Grove IL real estate agent means walking buyers through each step of the buying adventure. In short, each step of the buying process may be different when buying a luxury home. With a qualified real estate agent these differences will be highlighted and assessed. For more information on buying a luxury home or any other real estate needs, contact Downers Grove IL Realtor Paul Froiland today!